Check www.coachdave.com/events and make plans to attend an upcoming huddle or conference. Order tickets today, for our Canton, Ohio Occupy 2019 Event in April. If you order 2 tickets within the next 2 weeks, I will send you DVDs from last year’s event presentations. Today, Rusty Thomas will present over 65,000 petition signatures to Texas’s Governor Abbott. Before dying, Rusty’s son, Jeremiah asked Gov. Abbott to please end abortion in Texas. Watch Elizabeth Johnston, the Activist Mommy, urge people to support this effort. See link below. 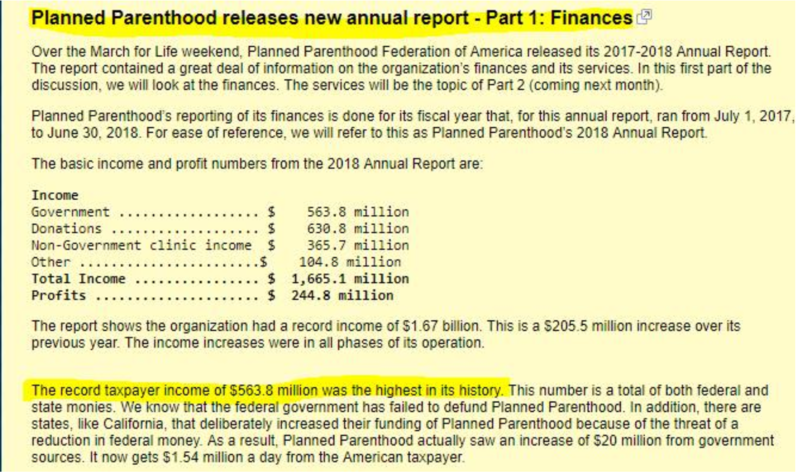 Abortion is big business. It makes a lot of money in a lot of ways. Does the world really want it to end? Well, we do. Sign Jeremiah’s Wish petition today!